If you’re a homeowner in Napa, chances are you’ve had to deal with a bit of upkeep over the years. From leaky faucets to loose doorknobs, problems big and small can be frustrating to deal with. It doesn’t have to be that way though—if you have a trusted company on hand to make any repairs, issues of all sizes can be swiftly and efficiently solved. With ZV Construction taking care of your home repairs, you don’t have to lift a finger. At ZV Construction, we specialize in high quality solutions for problems of all kinds. We understand that there are other home repair companies out there, which is why we work hard to ensure our clients are always happy with the work we have done for them. A professional, like one from ZV Construction, is able to expertly diagnose the problem and correct it with efficiency, all for a price you can be happy with. We take our hiring process seriously, only selecting candidates who have valid licenses. Our whole team is insured and bonded, so working with us is a safe bet no matter what. When you need home repair work done, you don’t want to waste time with people who don’t know what they’re doing. 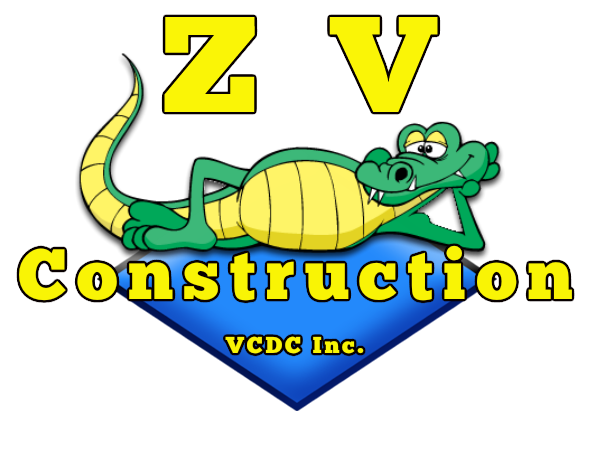 Choose ZV Construction, and you won’t have to worry about a thing. Whether your washing machine has finally called it quits and you need a new one installed, or your floor is in need of some replacement tiles, we’re here to help. Discover why we’re one of Napa’s most trusted home repair companies by getting in touch with us today.